GreenFuel Technologies Corporation and Aurantia, SA announced the second phase of their joint project to develop and scale algae farming technologies in the Iberian Peninsula. Initiated in December 2007 at the Holcim cement plant near Jerez, Spain, the project’s goal is to demonstrate that industrial CO2 emissions can be economically recycled to grow algae for use in high-value feeds, foods and fuels. The Aurantia-GreenFuel project at Holcim consists of a series of development stages that could eventually scale to 100 hectares of algae greenhouses producing 25,000 tons of algae biomass per year. Aurantia anticipates the project will be eligible for subsidies from both regional authorities and the central government which will partially offset its development costs. The second phase of the project commenced with the successful inoculation and subsequent harvests of a 100m2 prototype vertical thin-film algae-solar bioreactor. The next phase of the Aurantia-GreenFuel project at Holcim will be the construction of a 1,000m2 algae greenhouse and harvesting facilities adjacent to the cement plant. 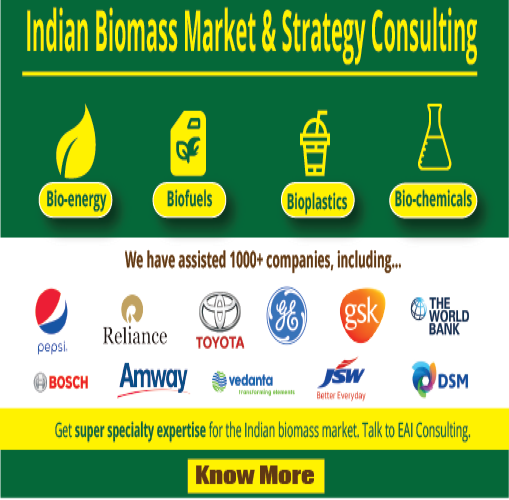 Using simple process economic analyses, I find that a doubling of algal yields and/or a doubling of oil prices are required to make this process economically justifiable. Interestingly, CO2 offset prices play only a minor role in the overall economics. 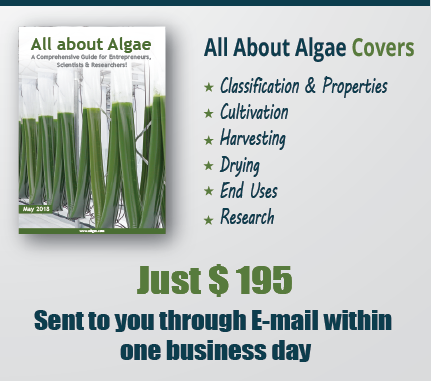 If you grow algae in low cost covered ponds the economics are very positive with a 25% ROI and diesel @ US$.76/gal. The most significant consideration is that the algae parts left over after the lipids are harvested result in a very high quality animal food. The cost of animal food has been greatly increased by the governments subsidy for ethanol fuel production. Currently a ton of catfish food costs the same as a ton of diesel. 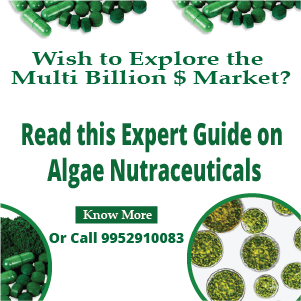 What exactly the current price of biodiesel/gal based microalgae production in the market?